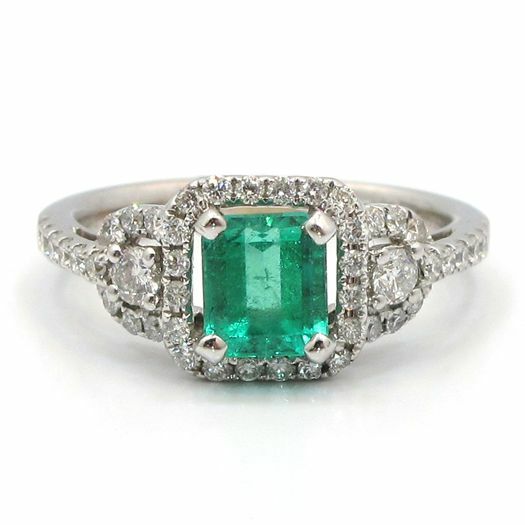 The center stone is an emerald cut emerald weighing 0.94ct and surrounded by a diamond halo. 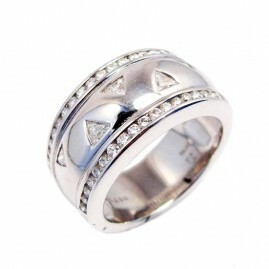 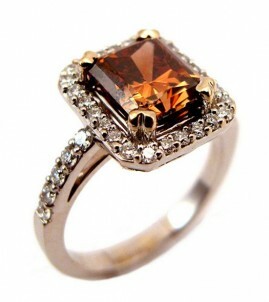 The ring has a “link” detail in diamonds on either side of the center stone. 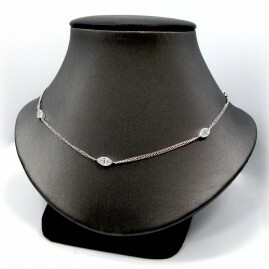 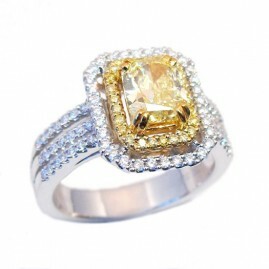 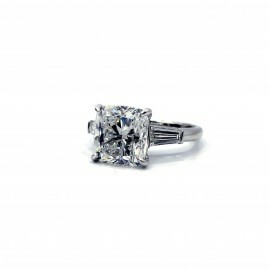 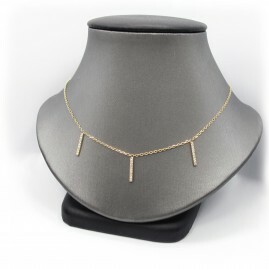 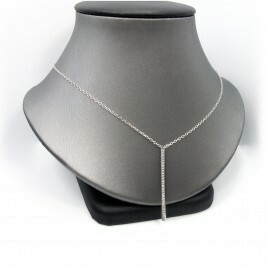 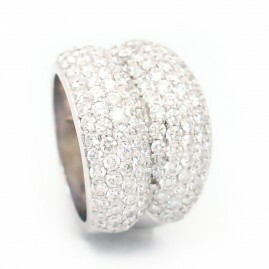 The mounting contains 46 round brilliant diamonds weighing 0.53ct, G-H, SI.